The SLAVONIC EUROPE movement seeks support for its cultural programme and networking activities and offers in exchange a wide range of services to its supportive members at European level starting with Public Affairs and Networking and carrying on with targetet Lobbying, EU-Funding information & support and concluding with a fully ranged virtual Brussels Office Management.  At the same time, these mutual services – called SUPPORTIVE PARTNERSHIPS – are part of the SLAVONIC EUROPE movement’s Slavonic cooperation activity and network such as set up in its basic conceptual outline regardig the INTERNATIONAL NETWORK FOR SLAVONIC COOPERATION. We would be very happy to welcome you in our SUPPORTIVE MEMBERS NETWORK!